Visit the wineries you know and love, or let us help you build a customized experience away from the crowds. With over 15 years in the industry, we have special access to many of the small, boutique wineries, crafting the finest wines in the region. Hear directly from them about the visions and dreams that led to the glass of wine you a sipping. Each has a fascinating and unique tale to tell. Each season in the wine country brings a unique and beautiful perspective of the ever changing environment in the vineyards. Ride in the comfort of our extra long Classic Cartier Edition Lincoln TownCar. We are based in Healdsburg and provide customized and private wine tours to the Sonoma and Napa wine regions. 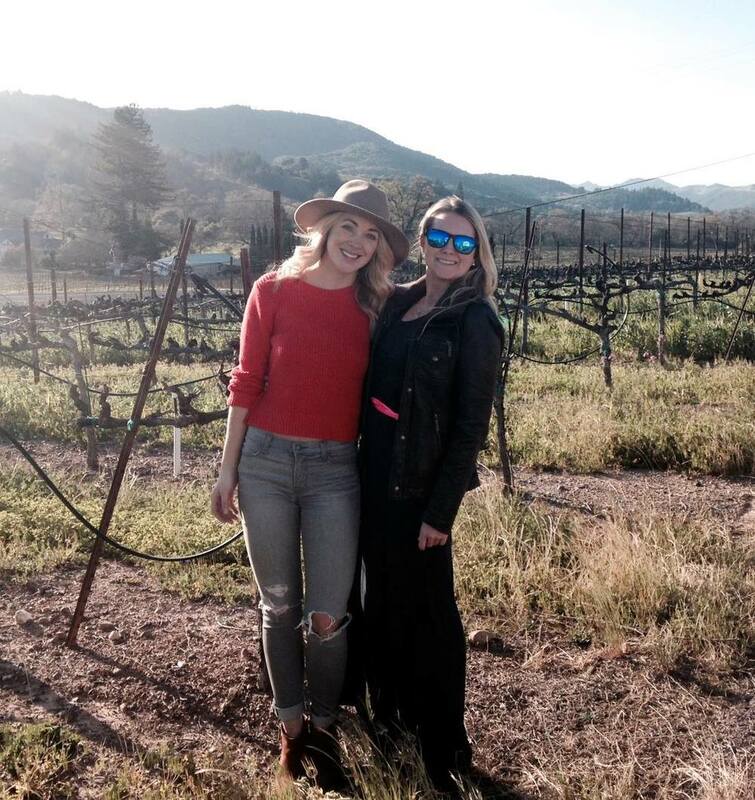 We provide insiders access to small and private wineries run by the rising stars of winemaking. We pride ourselves on listening to our customers and delivering the custom wine country experience that they want. We know the area and have the local relations that allow for a unique wine country getaway. An escapee from his Silicon Valley past, David has lived in the region for the past 15 years. He is a passionate, knowledgable tour guide and driver. Kelly runs the concierge and B&B side of the business. Always on the lookout for things that are unique and local, Kelly has a knack for putting together the right package.